"Those who like folk music should be in Paradise!" "...they are energized in a way I haven't heard before!" 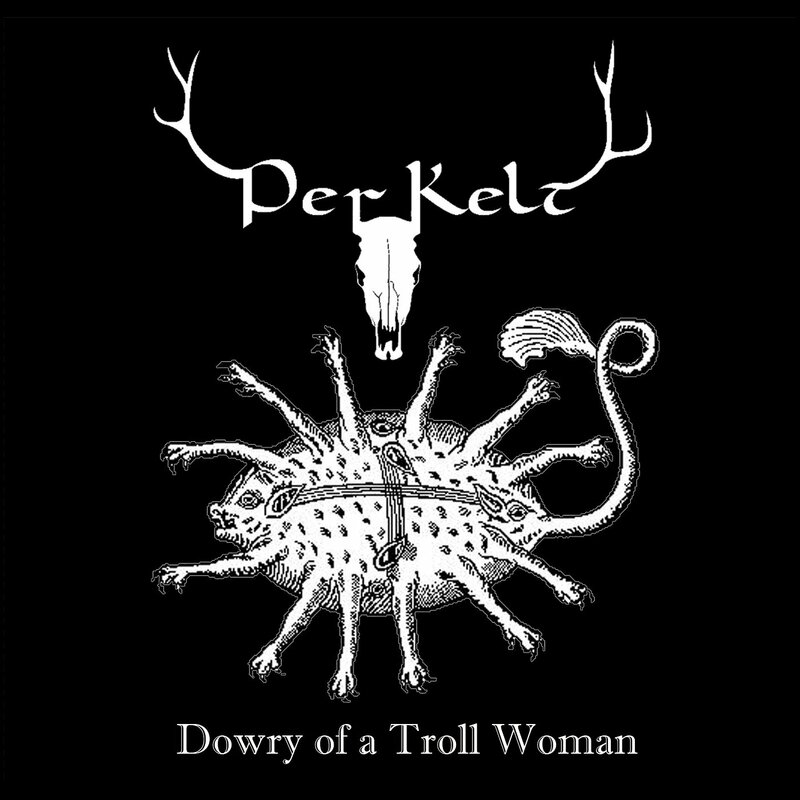 "PerKelt perform [with] a synergy unequalled in Celtic music." "...spectacular live shows and dropping jaws within the audience!"